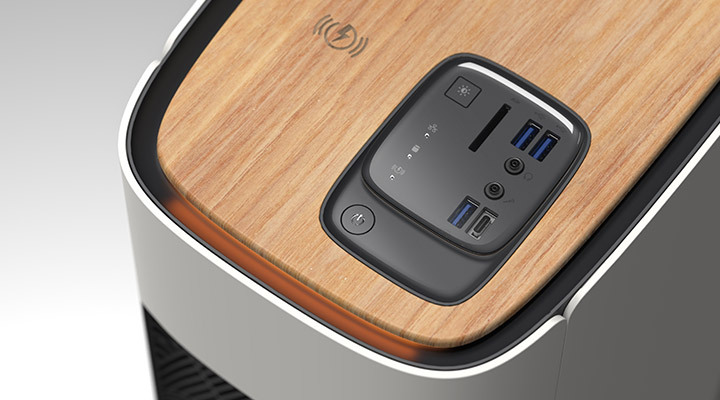 View ConceptD's performance range of laptops, computer monitors, desktop computers, and accessories made for designers, streamers, photographers, developers, engineers, architects, and content creators. 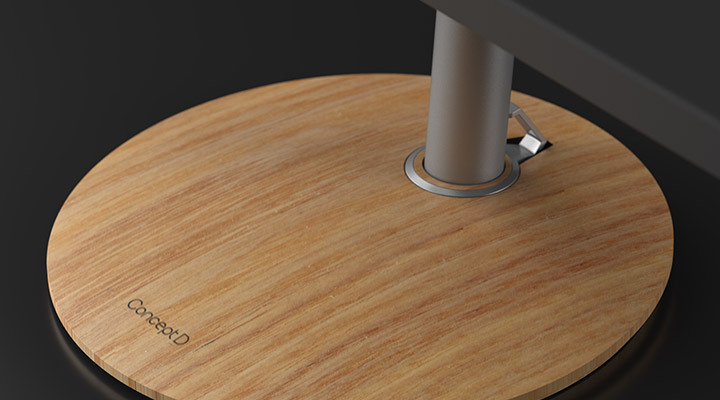 The ConceptD 900 professional workstation is built for large scale projects in large studios. 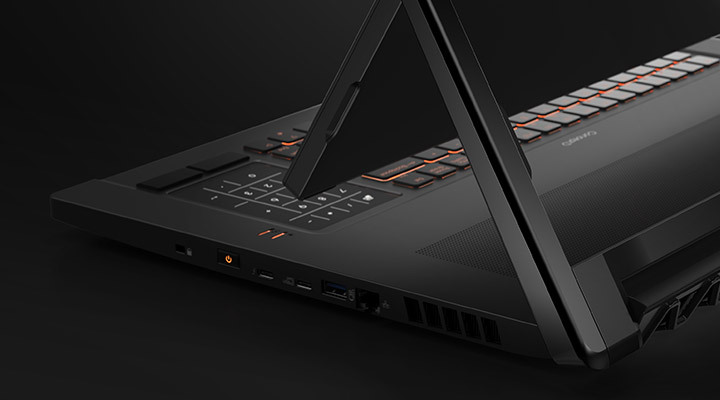 Designed to tackle professional workflows, the ConceptD 900 has dual Intel® Xeon® Gold 6148 CPUs and an NVIDIA® Quadro RTX™ 6000. 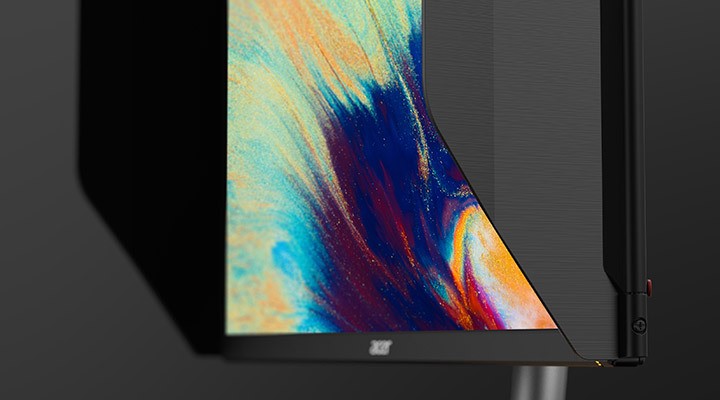 The attractive and stylish ConceptD 500 has the latest Intel® Core™ i9 CPU and an NVIDIA® Quadro RTX™ 4000 to deliver reliable computing for complex creative projects. 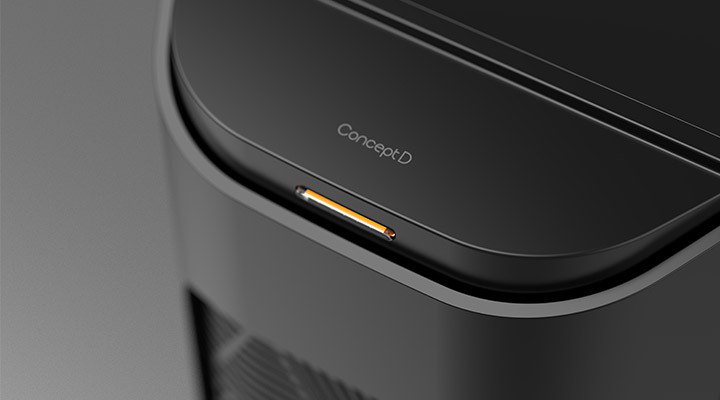 Delivering the ultimate creative power, the ConceptD 9 is the ideal laptop for demanding 3D work. 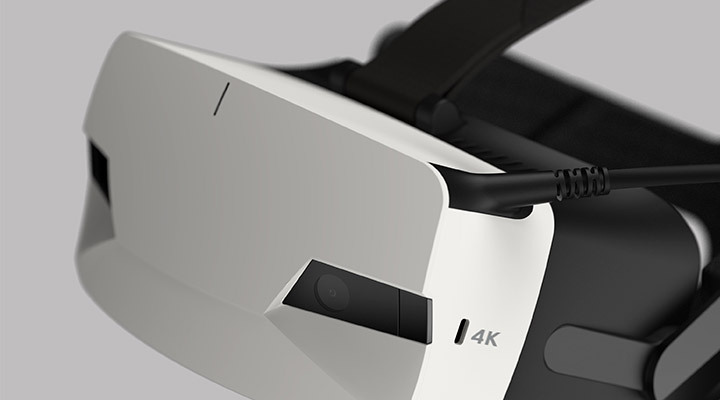 The 4K UHD display brings professional precision and color accuracy. 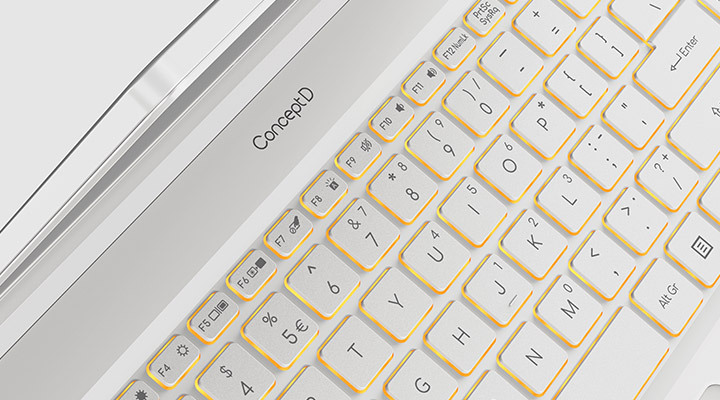 Create with improved speed and efficiency with the slim, ultra-modern ConceptD 7 laptop. 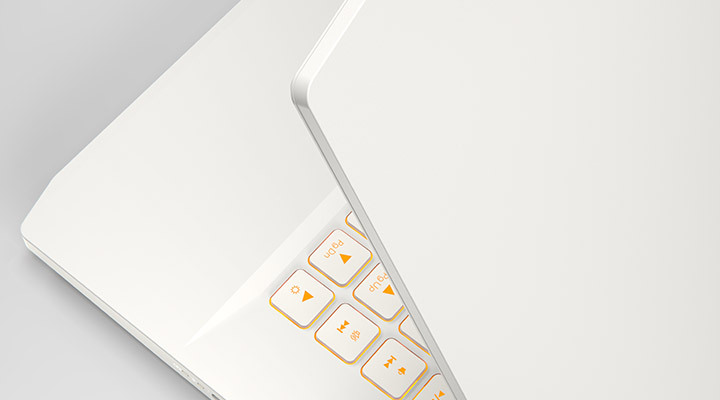 Graphic design is quick and easy on the new ConceptD 5 laptop. Fine tune images with professional precision with its PANTONE® Validated 4K display, and Adobe® RGB color gamut.